The blue birdhouse book tells Kris’s story of moving past the death of his teenage son, Blake. In it, Kris shares the steps he took rebuilding his life after tragedy. 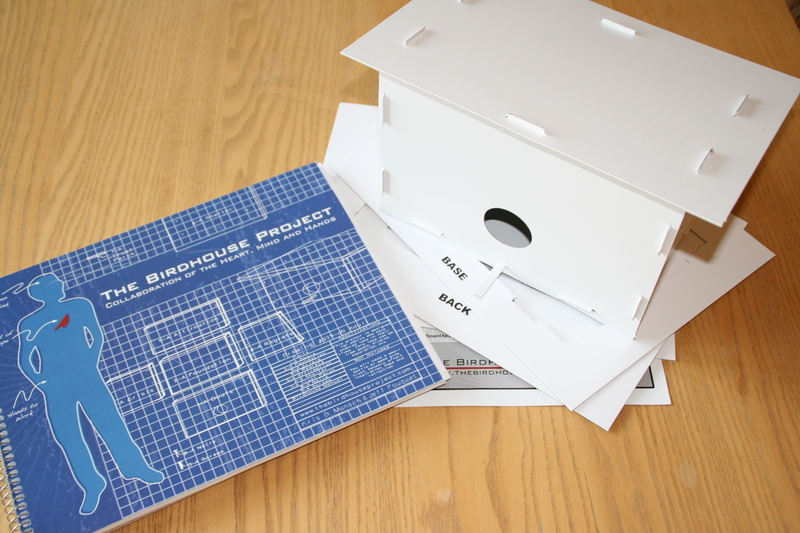 This kit includes a cardboard birdhouse to help the reader make sense of his or her own rebuilding process.